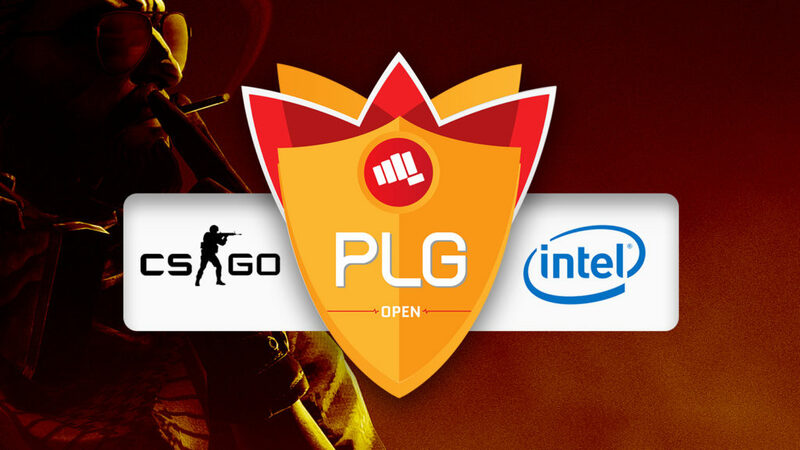 The PLG Open is very literally that, a tournament open to all players or teams for a set period, anywhere in the world, from those eligible countries. Whether you are a seasoned pro, veteran or a fresh noob the competition does not discriminate. You may find this a tougher route to take to glory but no one said this was going to be easy. Prove yourself in the Open and bigger opportunities await as you could find yourself with a seat at the PLG Grand Slam. The PLG Open Qualifiers begin on October 25th going region by region up to the 17th of November. The regions are divided to: North America, South America, Europe, Oceania, East Asia, South East Asia & India, GCC and South Asia, LEVANT & Africa. There will be a daily stream on the PLG channels starting from the opening games all the way up to the finals of each region. Scroll through the Navigation Bar to find out more detailed information regarding the registration, invitations, schedules and anything of relation to PLG Open and PLG Grand Slam.